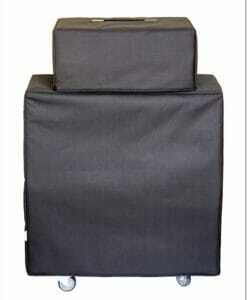 High-quality Amplifier dust cover for FARGEN 1 X 12 CABINET. 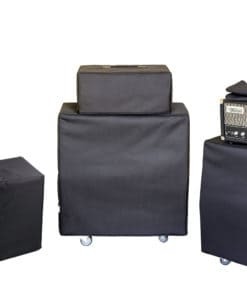 High-quality Amplifier dust cover for FARGEN BLACKBIRD COMBO. High-quality Amplifier dust cover for FARGEN BLACKBIRD VS 2 AMP. High-quality Amplifier dust cover for FARGEN MIGHTY PLEX MK II AMP. High-quality Amplifier dust cover for FARGEN OLDE 800 MARK II AMP.